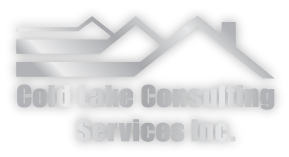 At Cold Lake Consulting Inc., we use our years of experience in the construction and home renovation industries to help homeowners complete their projects on-time and on-budget. We’ll meet with you or your contractor to go over the design and budget plans, offering advice and assistance wherever we can. We can also assist you with screening and checking the references of contractors you are looking to hire, or recommend contractors that we’ve worked with in the past. For more information on our home renovation consulting services, give us a call today. You can also reach our team through the email form on this page, and we’ll get back to you as soon as we can.